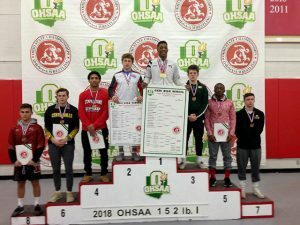 For the first time in 30 years, a Lima Senior Wrestler made the podium at the state wrestling finals. 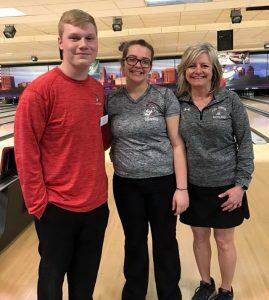 And for the first time since the program’s beginning, a Spartan bowler competed at the state level. Wrestler Naeem Russell finished fifth in the 152 weight class. Bowler Morgan Twining finished in 16th place out of a field of 104 bowlers. Both will return to their teams next year.